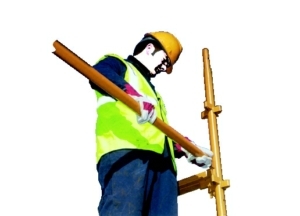 View our range of scaffolding training featuring many products to help you on your way during construction work. It is important to ensure you are using the correct scaffold training so browse through our collection and select the best one suited to you. You may also be interested in our scaffolding safety products including hard hats and safety lights.